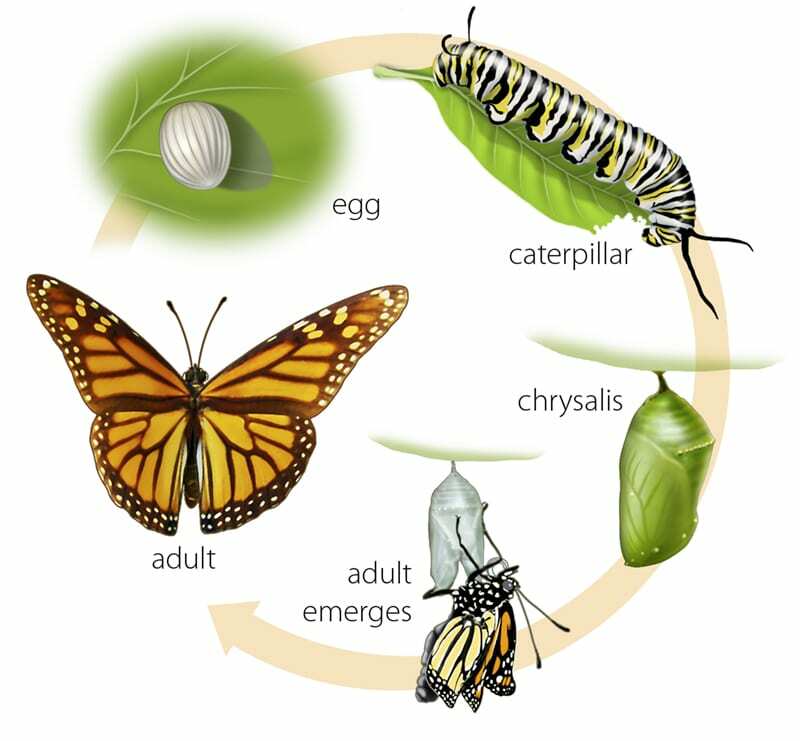 May I use the monarch butterfly life cycle graphic you have in your website? I am in the process of writing a book and would like to use your graphic as a visual aid. I guess I am not alone in admiring your artwork! I am Chair of a non-profit conference, and we will be giving gift butterfly seed packets to attendees. The seeds will include Milkweed seeds for the Monarchs. 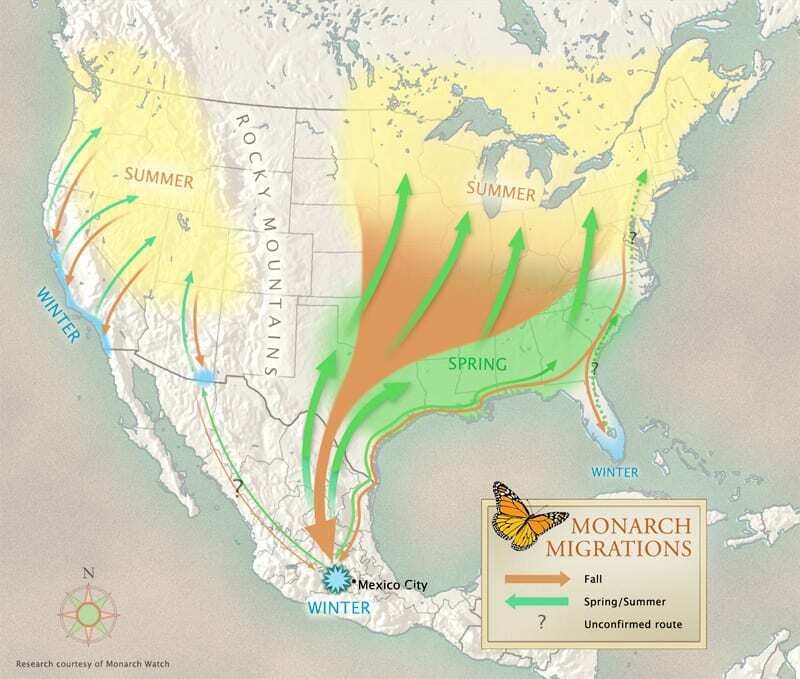 Would it be possible to use the Monarch life cycle graphic above for our seed packets to help educate the people with whom we will be sharing the seeds? Can I use this for my home? Starting to explain to my little one the butterfly life cycle? Print and laminate and make 3 part cards. I am working in a publishing company that publishes school books. 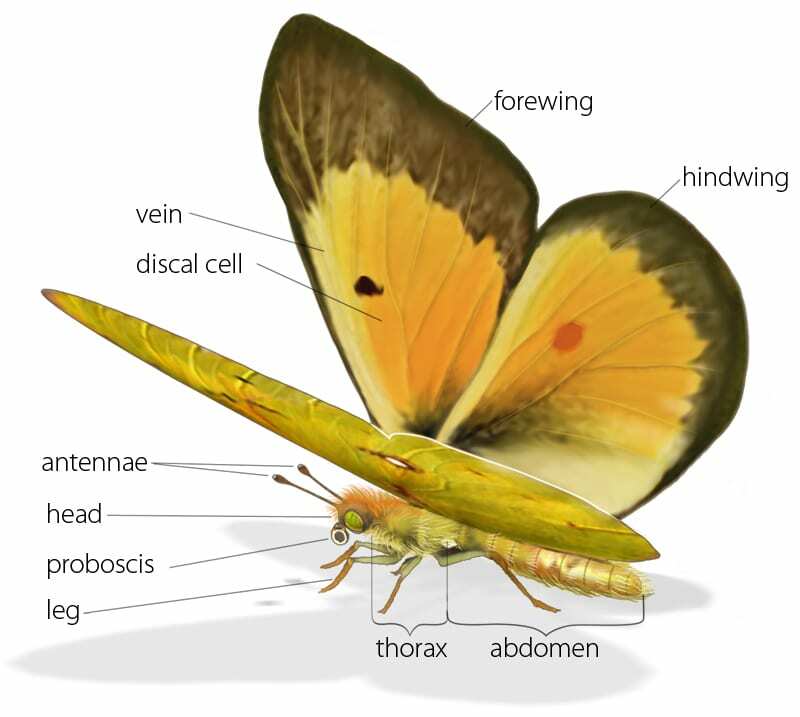 May I use the illustration of the lifecycle of a butterfly in a book on science for Primary school?